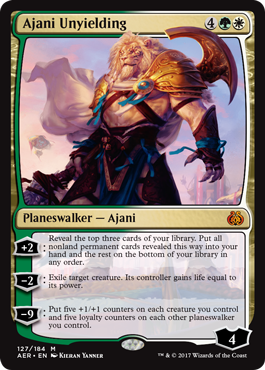 Aether Revolt, things have gotten revolting in Kaladesh. News and updates for the second set in the Kaladesh set. The Kaladesh Inventors’ Fair, a celebration of innovation and ingenuity, was a ruse. 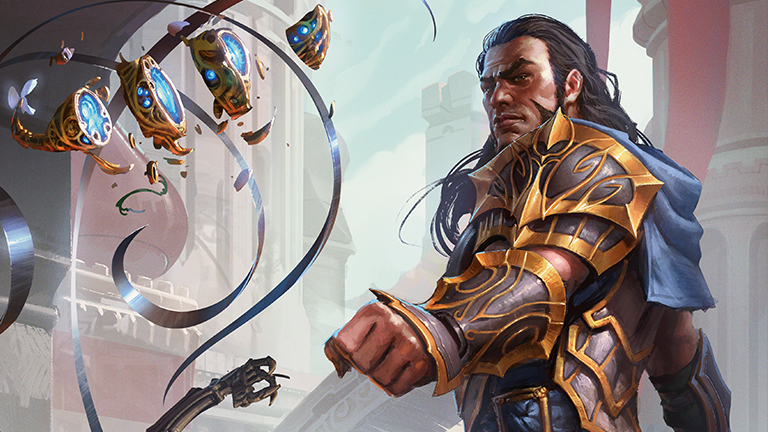 For decades, Kaladesh was in the throes of an inventors’ renaissance. The governing Consulate fostered innovation and optimism. But then, at the pinnacle of this era of creativity, the Consulate cracked down, confiscating inventions and detaining many genius inventors. By Matt Tabak In case the name of the set wasn’t clear about this, there’s a revolt happening on Kaladesh. One on side, we have the Consulate, who have confiscated inventions, restricted aether access, and generally made life more difficult for the citizens of Ghirapur.